To Understand docker more you can imagine or can been seen as computer inside your current computer, the most cool thing about docker is that you will not even feel that there is another computer running inside your computer and share the same resource of your computer, include to that if you friend ask for the same container all you have to do is send it to them and they will have the same output for anything running at this container. Docker provides a consistent environment for the application from dev through production, easing the code development and deployment pipeline. There is more than these reasons to use docker but i choose to mentioned the one i used docker for, since it will be more reliable and trusted to share something i already done it and used it before. 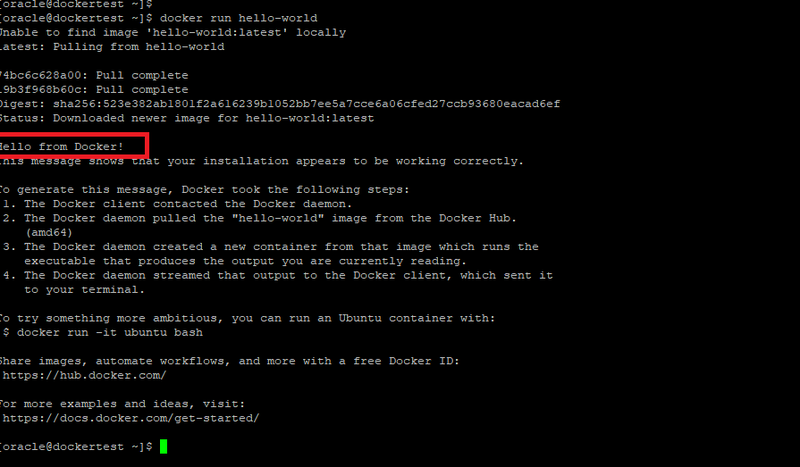 This is very common question to people who using docker what is the difference between container and image ? so the answer is very simple, Container is running the image but not vice versa, so the container is launched by running an image, and the image is group of executable package that include everything you can imagine to run the application such as libraries, code, .. etc. i mentioned earlier that containers/Docker could computer inside your computer which means it’s running on your operating system without any third party solution or client, and share the same resource of your PC, runs a discrete process, taking no more memory than any other executable, making it lightweight. VM it’s totally different solution which is could be installed in two different way, the first one installed client that control the Server resource using another software such as VMware and ESXI, or the native way for example vmware workstation that installed on the guest PC. 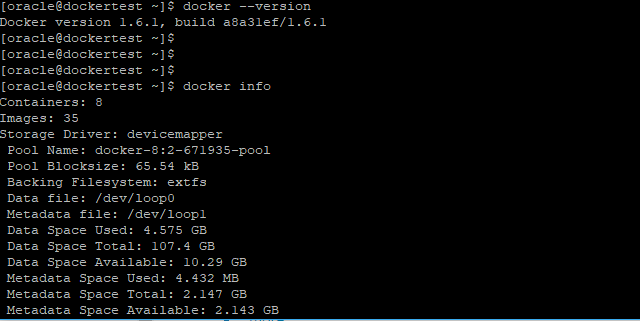 if you need more information about docker that installed on your system. Need to test if your installation is correct without any issue. The last useful command which listing your image, the image as i already mentioned is executable package to run your code and each image having different executable file depends on your docker purpose. The first command listing all the images under your machine, the second one List the hello-world image that was downloaded to your machine. i will update you with part 2 soon. Where is the DBA in the DevOps tools ? Database administrator job has been changed and it’s not like before any more, In the past The DBA responsibility was limited within database which mean troubleshooting, backup , Performance tuning, high availability .. etc after few years new layer has been added to the responsibility which is application server layer for example weblogic ,Oracle embedded the weblogic with most of their products such as enterprise manager cloud, E-business suits, as i remember after three years another layer added to DBA knowledge which is virtualization and regarding to this virtualization made the DBA life more easier and not like before, solution providing another layer of backup and server management. However now everything has been changed and the market working under new term which is CLOUD including different vendor AWS, Azure, and Oracle, As DBA your knowledge shouldn’t stop by only Database, within cloud there is new tools that can help the DBA with their daily Job and it’s called Devops. DBA usually review each change request to ensure that it is well thought out,They are in charge of monitoring their databases and keeping them available and high-performing, manage access to and the overall security of the platform. Database automation frees the DBA from the bottleneck of the past that delayed application releases since there is different environment production, Pre-Production, Development or Testing, the DevOps Automation relieved of the pressures of constantly having to juggle and merge various teams’ database changes, are now free to help their organisations take bigger steps forward in ongoing innovation. 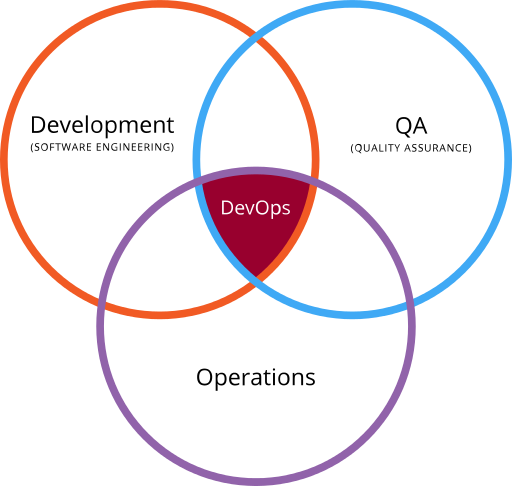 DevOps is the combination of cultural philosophies, practices, and tools that increases an organization’s ability to deliver applications and services at high velocity: evolving and improving products at a faster pace than organizations using traditional software development and infrastructure management processes. This speed enables organizations to better serve their customers and compete more effectively in the market. DevOps practices for DBA and Data Team focus on the Tools, practices and techniques that are useful for the Data team to use for Development activities, Testing setup and execution, Collaboration techniques and Deployment tools and techniques. The aim of this site is to further the practice and help the DBA’s and Data team to use these practices to become productive and become part of the delivery team and embrace the devops movement. There is more tools for sure each one of these tools having it’s own purpose for example Docker is one of the powerful container solutions, A container image is a lightweight, stand-alone, executable package of a piece of software that includes everything needed to run it: code, runtime, system tools, system libraries, settings Available for both Linux and Windows based apps, containerized software will always run the same, regardless of the environment. Containers isolate software from its surroundings, for example differences between development and staging environments and help reduce conflicts between teams running different software on the same infrastructure.